…we insert friction into the equation by charging a membership fee and by offering a highly curated portfolio, significantly smaller than what one could find from an online search. Our belief is that a managed and controlled luxury experience must be completely serviced and cared for by full-time trained hospitality professionals. As we look to the future, we are continually investing in new and innovative ways to allow affluent consumers to consume and experience travel through a club structure that allows for lower prices and higher personalized attention. I had the pleasure to interview Brent Handler. Brent is the Founder & Chief Executive Officer of Inpsirato. 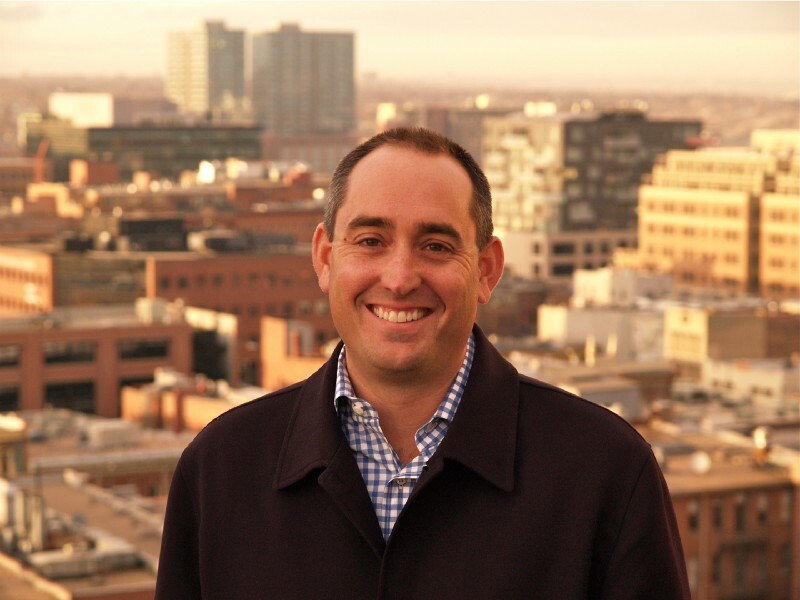 Brent is an entrepreneur and pioneer of the destination club industry. In 2002, Brent and his brother Brad founded Exclusive Resorts. 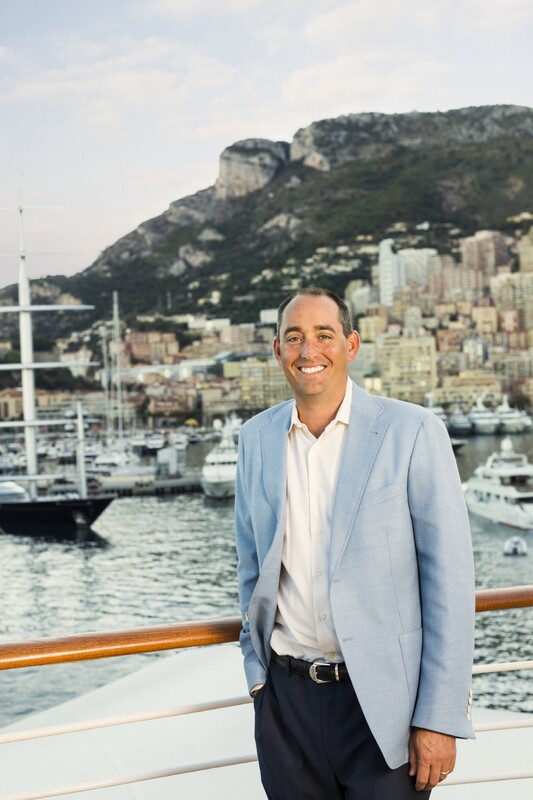 Brent served as the company’s president from 2002 to 2009, during which time Exclusive Resorts amassed more than $1 billion in real estate assets, delivered tens of thousands of vacations to members worldwide, and set the standard for the burgeoning destination club industry. In January 2011, convinced he could improve on the model he helped establish, Brent, Brad and their partners launched Inspirato, providing luxury travelers access to a curated collection of exceptional vacation options combined with expert trip planning and personalized service but without the six-figure, upfront fees previously common in the industry. Brent graduated from the University of Colorado with a bachelor’s degree in business. The start of my career had nothing to do with travel. I started working in computer training and online education, so when the dot com crisis hit in 2001, I knew I had to pick another career path. At the time, I owned a small vacation share in Minturn, CO. I was introduced to the vacation club structure through Crescent Club in 2001 but didn’t act on it. I read an article in The New York Times in April 2002 about Private Retreats and looking back on it now, it sounded a bit like the Fyre Festival, a tremendous amount of over promising on a concept that wouldn’t work. Private Retreats offered unlimited travel for a small fee. While I knew the idea was not sustainable, it got my wheels turning on another idea. I wanted to create something that would allow the privacy of private homes mixed with amenities of a five-star hotel and Exclusive Resorts was born. In January 2011, my team thought that we could improve on the model I had helped establish, so we launched Inspirato, without the six-figure, upfront fees previously common in the industry. After parting ways with my business partner at Exclusive Resorts, I started over at the age of 40. I had founded and run a pretty large hospitality business that I was no longer a part of and I was tasked with finding a place to work, hooking up a printer, getting a phone number and getting a mailing address. I used to take all of that for granted. It took an entire year to start Inspirato. Looking back on it, that time was the most interesting, challenging, difficult and scariest time of my career. I put 100% of my net worth into Inspirato to get it off the ground and thankfully, it paid off. When we started Exclusive Resorts, we had to furnish our very first house in Mexico. We bought all the furnishings for it in California and hired the cheapest transportation company we could find to ship them to Mexico. The truck got stopped at the border and the transportation company had lied about what’s inside. They had underreported the value, get it across the border, and then, we found out later, skimmed from the money we paid them in import fees. The Mexican government accurately assessed the value of our goods and took 150,000 dollars’ worth of our television, furniture, and computers. And we never got it back because the low-cost shipper went out of business. It was a costly mistake that taught us to be diligent and do our research before trying to save a buck. At Inspirato, our members are like our family. We promise our Member Care teams will take care of everything and we mean it — even when they aren’t traveling with the club. This past holiday, we heard from some new Inspirato members that already had a non-Inspirato holiday trip planned in Cabo. Once they arrived at the residence, they were met with a growing list of issues that left them feeling frustrated and disappointed. They called us with hopes we could help during one of the busiest travel weeks of the year. Our team responded immediately and devised a “Plan B” for them. We were able to book a beautiful Villa at Esperanza where one of our team members met the family and introduced them to their personal concierge who helped them “restart” their vacation — stocking the fridge with groceries, making dinner reservations, providing them a property tour and making sure they could relax by the pool. This family felt taken care of the whole time and they felt like they were treated like friends, which is a testament to the willingness and expertise of the team, and our overall company philosophy, to go above and beyond to create special travel experiences no matter the circumstances. Recognize the tasks you are good at and those that are time-sensitive and prioritize them over fewer pressing problems. When I first started at Exclusive Resorts, the size, scale and opportunity were much larger than anything I had ever worked on before. I tried to manage everything –product development, raising capital, sales, marketing, and suppliers. I quickly realized that I was burning out and wasn’t being successful. So, I focused on two tasks: raising capital and hiring a great team. It didn’t solve the other focus areas, but I eventually had a great team in place that were able to tackle those, and were much more successful in doing so. Yes. Absolutely, my mother Suzanne. She was instrumental in helping me get through school which was not an easy task considering some of the challenges I had, including ADD. Back then it was not something people talked about nor really understood, so her sticking with me and always being my advocate, set the tone for what became my entrepreneurial spirit. But perhaps more importantly, after spending nine months and lots of money to come up with a name, when I asked for her help, she was able to name Inspirato after only about 30 minutes of research. Inspirato translates to “to be inspired” in Italian. The club structure of Inspirato in and of itself, is unique. The prevailing thoughts in the industry are to have open broad, multi-faceted distribution for inventory and to make the purchase of and delivery of travel as frictionless as possible. By definition, we insert friction into the equation by charging a membership fee and by offering a highly curated portfolio, significantly smaller than what one could find from an online search. Our belief is that a managed and controlled luxury experience must be completely serviced and cared for by full-time trained hospitality professionals. As we look to the future, we are continually investing in new and innovative ways to allow affluent consumers to consume and experience travel through a club structure that allows for lower prices and higher personalized attention. It’s been remarkable over last decade to see the changes to alternative accommodations and vacation home rentals. Fifteen years ago, this industry did not exist and there were only a few high-end villas. Airbnb is now a verb — like Xerox or Kleenex. It wasn’t always that way. For as successful as vacation rentals have become, they still don’t work for the luxury consumer outside of Inspirato. The reason is the lack of hospitality expertise. Anyone can operate an Airbnb and their goal is to make the most money which means limiting the investment — and risk — in quality furnishings, amenities and service. While that may be fine for many consumers, affluent travelers prefer accommodations with the highest quality furnishings and the best amenities and service. Other than staying in a five-star hotel and resort, Inspirato is the best way of getting the best of both worlds as we offer vacation homes with an established infrastructure and amenities that cannot be replicated by companies like Airbnb. As a whole, the travel industry and particularly hotels, have had very little innovation over the past 30 years; the innovation that has occurred have been the advent of brands which no longer require the hospitality provider (for example, Marriott) to own the and distribution (for example Expedia). Inspirato is focused on innovation that provides superior value for our members, in the way in which we are the luxury hospitality provider and control the distribution and take risk of owning the experience and inventory. I’ve learned over the past 15 years, that there is no single perfect vacation because there are so many places in the world to visit that are so unique and different and enjoyable with a variety of friends and family. 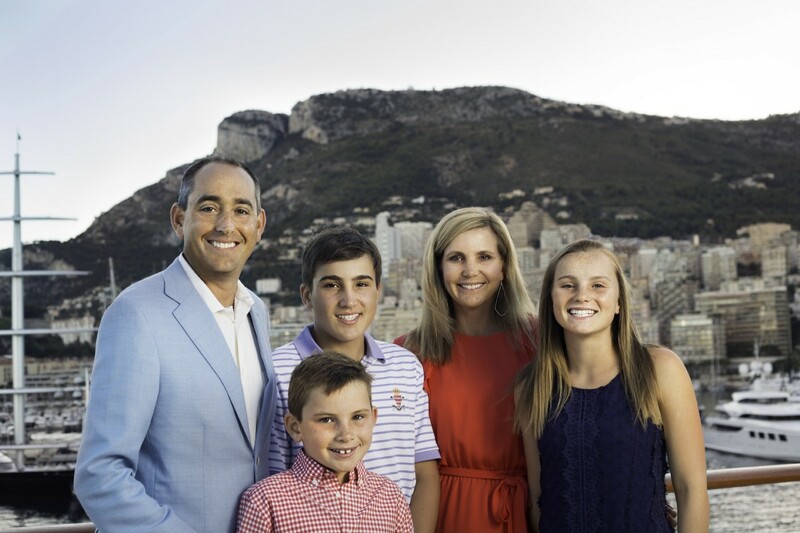 If I had to narrow it down to just one, I would say having my entire family consisting of a 20, 19 and 14-year-old and my wife, with me on a vacation with full resort access to a luxury amenity, beach club or hotel amenity and a variety of golf courses. I am fortunate to meet many families in my day-to-day interactions that are members. I take great pride when they share incredible stories about their vacations. Many members have told me that they vacation more than they ever expected when they first joined the club which means more quality time with their family and friends. They even take more risks doing things they wouldn’t otherwise do — like trying new destinations or fun activities — just to create more memories. Knowing how important that my vacation time is with my family, it makes me feel like our team is making a lasting impact on others for the better. The United States lags well behind most all industrialized nations in terms of paid vacation time for their employees. At inspirato we firmly believe that we get the most productivity from our employees being the happiest which includes ample time away from work with family and friends. Several years ago, we made a decision to move to an unlimited paid vacation policy for our staff, inclusive of complimentary travel within our portfolio of accommodations. While we obviously have an advantage because of our industry, I hope others continue to see the benefits of time-off and shift in that direction.